This is a good size one bedroom mid terrace house with upstairs bathroom in a popular location within walking distance of Birkenhead Town Centre. 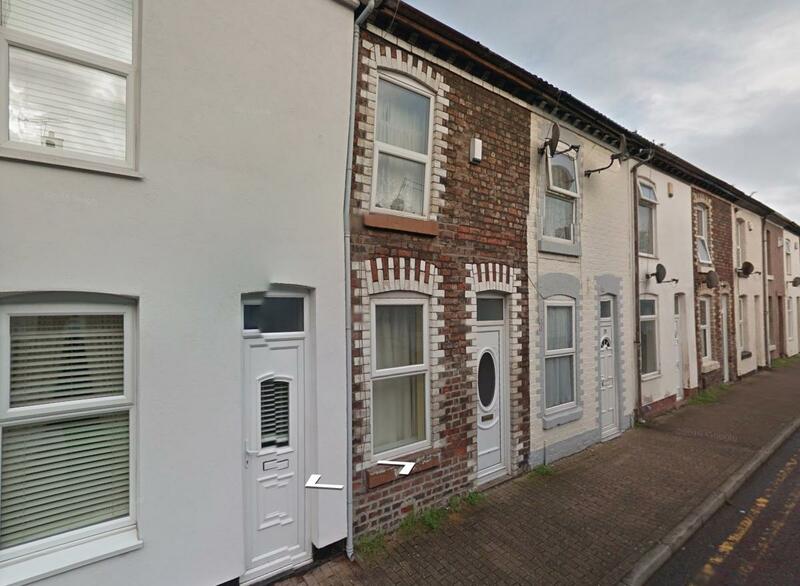 This is a good size one bedroom mid terrace house with upstairs bathroom. The property has recently become vacant and requires a small scheme of updating and decoration prior to re-letting. Also benefitting from double glazing and central heating. Ideal as a long term rental investment. There is also the possibility of converting it into a two bedroom property creating additional value for the resale or rental market.